PPC (Pay-Per-Click): its meaning and how it relates to marketing automation. A part of the series Buzzwords in Marketing Automation. Are you ready to build a marketing beast with PPC ads and marketing automation? If you think that pay-per-click (PPC) ads and marketing automation are two separate animals, you aren’t alone. Many marketers run their PPC ads and marketing automation campaigns separately, which is why they get subpar results. If you combine the two, you can create a marketing beast that not only lets you deliver qualified leads to your sales team but also allows you to maximize your ROI. First, let’s take a closer look at PPC ads, and then, let’s go over how you can add marketing automation into the mix. PPC ads are ads that you pay for every time someone clicks on them. While several companies offer PPC ad opportunities, AdWords is the most popular. If you use this platform, you create an ad and then place it on the Google Search or Display Network. The ad is triggered when someone types in a keyword or visits a site that that you’re targeting. 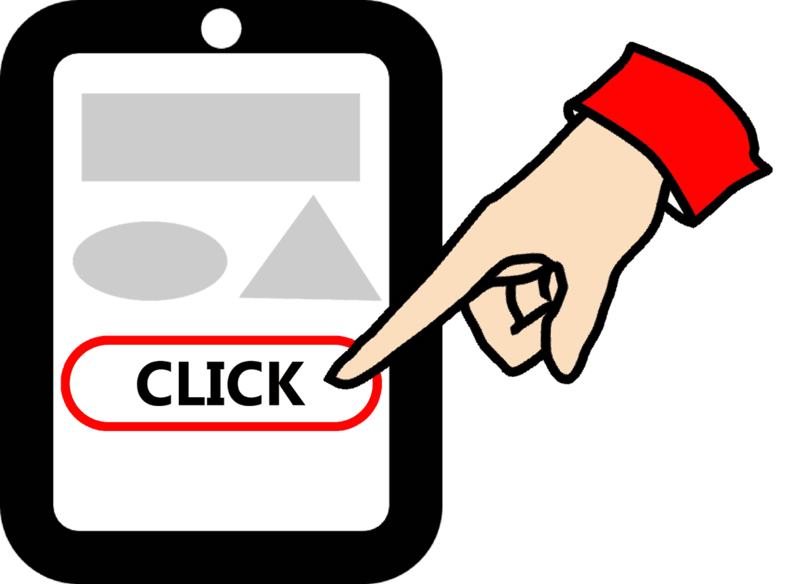 Then, if the person clicks on your ad, he or she goes to your website. AdWords and other PPC networks have some tracking methods, but they are pretty weak. Because of that, it’s easy to get in over your head with PPC ads. At least it was before marketing automation came to the rescue. Marketing automation can do everything that AdWords and other PPC networks can’t. It can track your visitor from the moment he or she reaches your website. Then, the automation software creates a digital profile of each lead that visits your site. This allows the software to know what to do with each visitor. For example, one visitor might be ready to receive a call from a sales representative while another person might be ready to get an email about an exciting new product that you have. This also provides a way for you to track your ROI for in a campaign. You can find out, without fail, how much your campaign is really costing you. You can also find out what your visitors expect when why come to your site after clicking on an ad. If you’re using a PPC network on its own, you’re missing out. Don’t make the mistake of going solo. Pair your PPC campaign with marketing automation software so you can get the most out of PPC ads.